The mission of the Office of Information Technology is to provide technical, operational and functional support that encourages efficiency, improves decision-making and increases productivity. As a support unit of the University that touches all of the campus’ administrative, business and educational areas from the Office of the President to Plant Operations and into the classrooms, the Office of Information Technology is crucial to the incorporation and utilization of technology on campus. Specifically, the Office of Information Technology has engaged in active support of the University on a basic, technical level, but the focus and scope is shifting to include technologies that stress business alignment in addition to everyday technical needs. 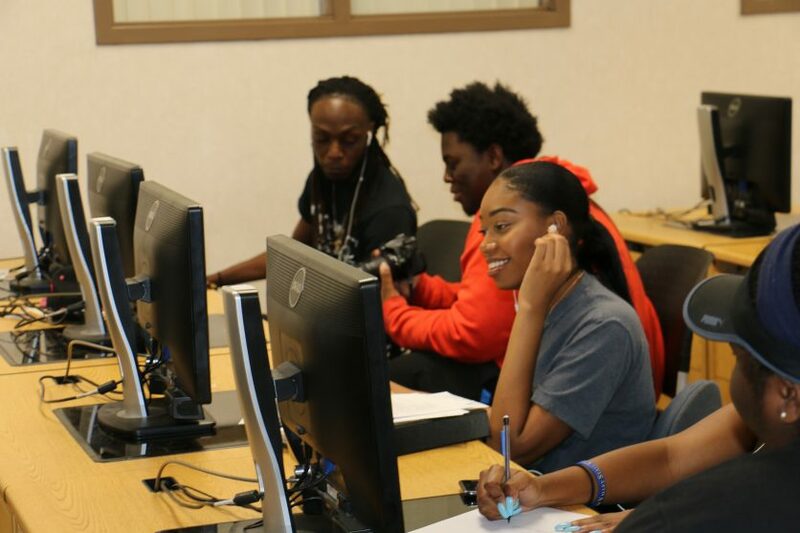 It is imperative that IT align its forces and resources to those of the business of ‘learning’ and ‘educating’ at FVSU, to ensure that FVSU faculty, administrators and staff have access to and been exposed to the most appropriate technical and applied technological tools.The office also provides guidance in the selection, purchase, and use of information technologies that represent the cutting edge in automated and integrated instructional and administrative support systems. Students should e-mail ithelpdesk@fvsu.edu to submit requests. The staff is available to answer any questions you may have concerning services offered by this area. To submit a request for services ticket to our Helpdesk, please use our IT Online Helpdesk System (your access will require authentication). This Helpdesk system is available to only FVSU employees. After you submit your ticket, you will receive periodic email notices of the progress being made toward its resolution.